Home » Events » Celebrating 50 Years of Star Trek! 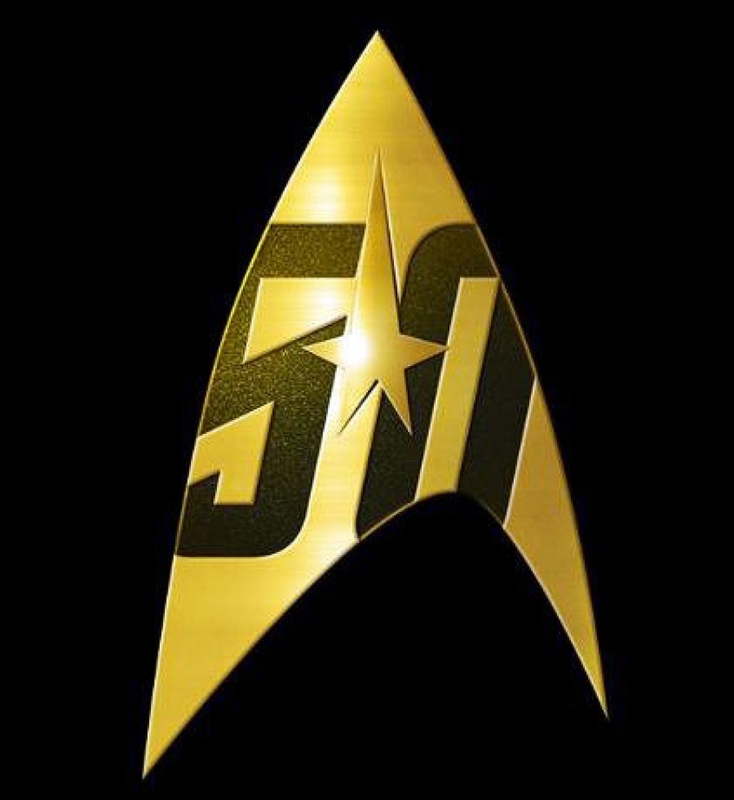 From September to November USS Hudson Bay (IDIC.ca) will be celebrating the 50th Anniversary since the first airing of Star Trek TOS! Check the Calendar for dates and times!